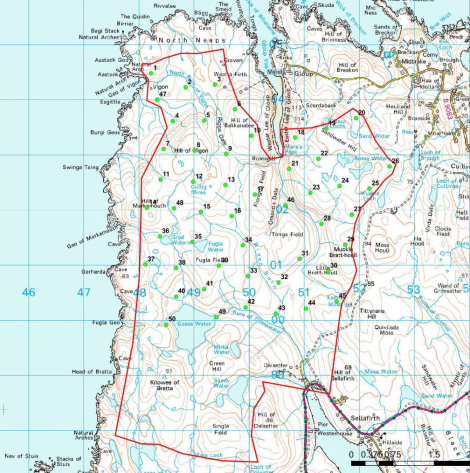 PUBLIC meetings are taking place in the North Isles this week to offer more details on a proposed wind farm in Yell. Energy Isles, a consortium of 41 mainly local businesses, wants to build 50 turbines on a site west of Cullivoe. It says the project could bring over £500,000 per year into the area as part of a community benefit fund. The hub height of the proposed turbines would be 90m-100m, with the diameter of rotors above that more than 120m – meaning that the overall height could reach up to 200m. The first public meeting took place at the Sellafirth Hall in Yell earlier today, with a second due to follow at the Uyeasound Hall in Unst between 4pm and 8pm. On Wednesday a meeting will be held at the Fetlar Hall between 10.30am and 1.30pm before another event is held from 4pm-8pm at the Cullivoe Hall in Yell. The consortium said that “views from the local community will be a key consideration when finalising the design and layout of the wind farm”. It added that anyone wanting more information or wishing to make comments on the draft proposals can write to Energy Isles Ltd, 10 Charlotte Street, Lerwick, ZE1 0JL or by email to info@energyisles.co.uk. 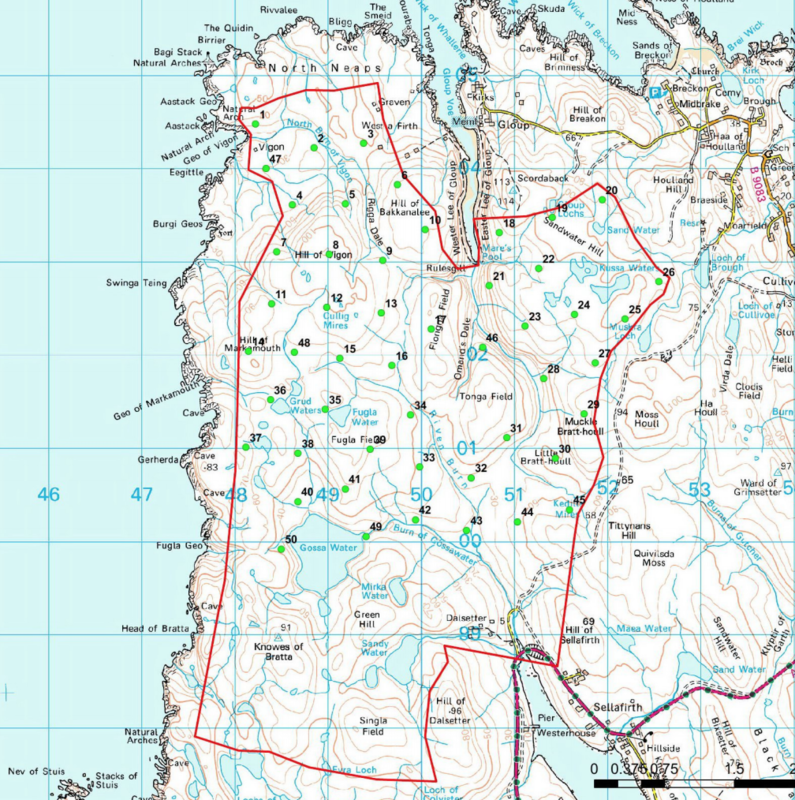 The proposed wind farm, which could have a capacity of up to 200MW and could bring millions into the local community, would require consent from the Scottish Government and it would depend on an interconnector cable being in place between Shetland and the Scottish mainland. Its design has already seen the number of proposed turbines decrease from up to 63 to 50.